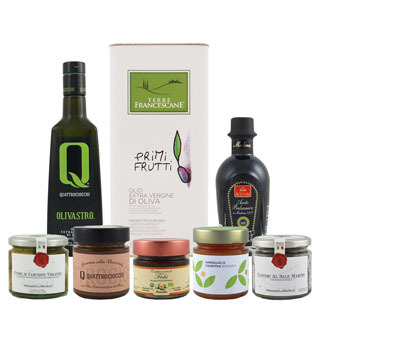 Produced exclusively for OliveOilLovers.com, this extra virgin olive oil is made from 100% Koroneiki olives produced by small family-owned farms in the hills of Western Crete. It is characterized by its intense fruitiness of green apple and freshly cut grass. PGI certified extra virgin olive oil from Chania region of Western Crete.